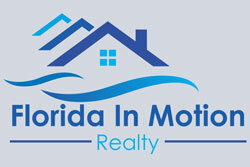 Florida In Motion is hosting a Brokers Open in the downtown Orlando area at 629 E Ridgewood Street this Thursday, May 18! 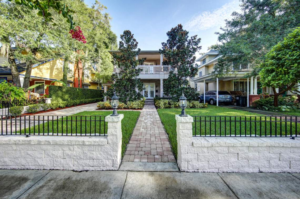 Many upgrades, walking distance to Lake Eola, upgraded bathrooms, fireplace, gated drive way to mention a view! This event is open to the public as well!